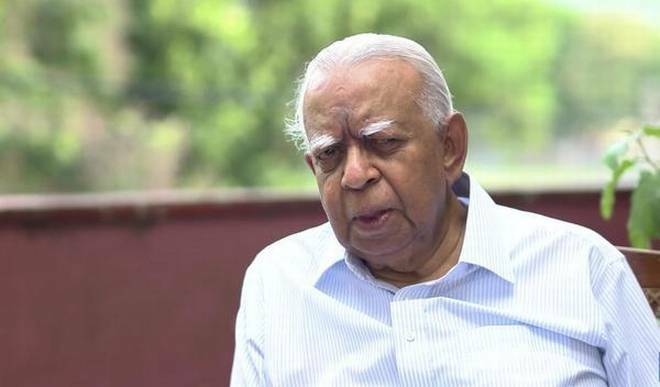 Colombo, April 25 (newsin.asia): The leader of the Tamil National Alliance (TNA), R.Sampanthan, told Tamils on Tuesday what they should do secure their rights within a united Sri Lanka. Launching a Tamil language book “Or Inapprachanaiyum Ou Oppandhamum” (An Ethnic Question and An Accord) on the India-Sri Lanka Accord of 1987 written by T.Ramakrishnan Associate Editor of The Hindu, Sampanthan appealed to the Tamils to eschew skepticism and see past and current efforts to find a political solution in a positive light and as being part of a continuum. He urged the Tamils to work cohesively for the attainment of the goal of securing maximum devolution of power and to repose faith in the helping hand extended by India and the international community. Sampanthan appealed to the audience at the Tamil Sangam to realize that the present juncture is ideal for securing the Tamils’ rights, given the hold that the Tamils have on the government and the sympathy and support their struggle is getting from the international community. The Tamils, Sampanthan said, need to do three things: First, they should shed petty differences and rivalries and present a united front to the government, the opposition and the international community. 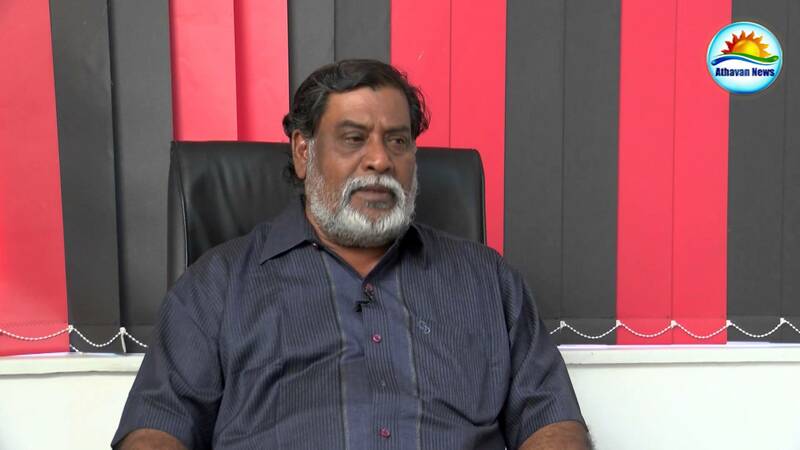 He stress on unity stemmed from a disconcerting fact – chronic divisiveness in Tamil politics. Any move made by a group towards finding a political solution in cooperation with the Sri Lankan government is viewed by its rivals as a treacherous act to be discarded lock, stock and barrel. The second requirement for a successful struggle is a positive approach to the efforts made in the past and are being made now towards finding a solution to the Tamil question through constitutional means. All efforts, from the India-Sri Lanka Accord to the Tissa Vitarana committee report submitted to President Mahinda Rajapaksa, have been milestones in the onward march of the constitutional struggle, Sampanthan said. The third requirement is to repose continued faith in India. Sampanthan stressed the need for having India on board as it is not possible for the Tamils to do without India. The cooperation of the international community is also needed. It makes sense for the Tamils to utilize the services of India and the international community. Sampanthan’s strong advocacy of an Indian role in the Tamils’ struggle came in the context of a feeling among the Tamils that India had led them up the garden path promising an independent Eelam or a federal solution and let them down once its geo-political objectives visa-a-vis Sri Lanka had been attained. India had been sincere throughout, from the time it got involved in the 1980s under the leadership of the then Prime Minister Indira Gandhi to the present day. The TNA’s leadership is continuously lambasted from political platforms and in the media for its “misplaced” faith in India, or worse, for being India’s hand maiden. Having interacted with both Indira and Rajiv Gandhi, Sampanthan emphatically denied that they were insincere, and that their sole aim was to prevent Sri Lanka from joining the American bloc. Sampanthan ended his oration by pledging that the TNA would not rest until it had obtained the Tamils’ rights within a united Sri Lanka. The principal goal as spelt out by him is: “Internal self-determination” which means maximum devolution within a single united Sri Lanka. The Tamil leader believed that this can be attained if the Tamils persist with the current constitution-making efforts, speak with one voice and take the help of India and the international community. Speaking earlier, A. Varadarajaperumal, who was Chief Minister of the united Tamil-speaking North Eastern Province from December 1988 to March 1990, said that India has virtually abandoned the Tamil cause because it is now interested in economic expansion and not political hegemony. India is at an “economic war” against China in South Asia, Varadarajaperumal said. That being the case, India would rather cultivate the majority community, the Sinhalese, than the minority Tamils. At any rate, the Tamils have nothing economic to offer. It would therefore not be very prudent to expect India to intercede on behalf of the Tamils on political questions such as devolution of power, Varadarajaperumal said.